we take them in everyday and so often they go unnoticed. this is my attempt at giving the little things the attention they deserve, and finding the good in everyday. 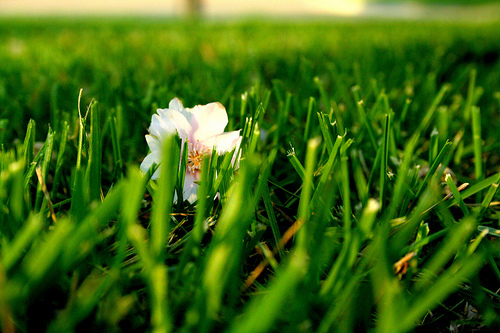 freshly cut grass is one of my favorite things about spring & summer. so simple, so happy, so american.